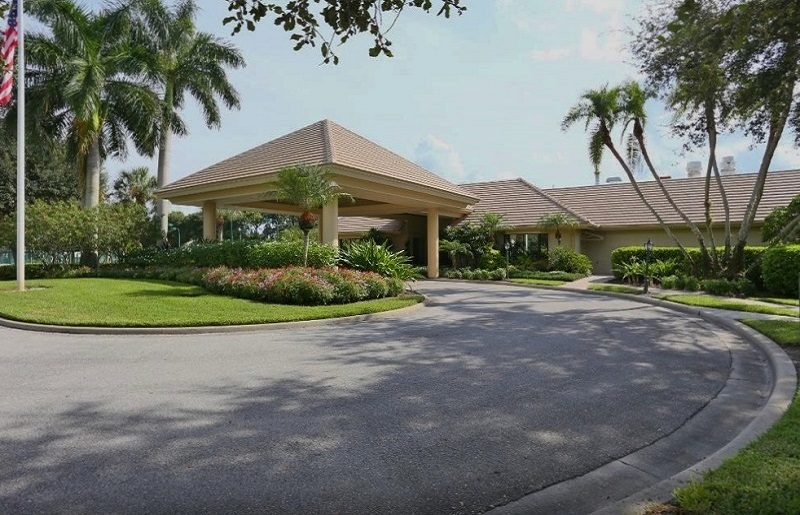 Longshore Lake, One of North Naples best keep secrets, is a private guard gated community set around an oval winding 88 acre lake with seven miles of shoreline located just east of I-75 and north of Immokalee. 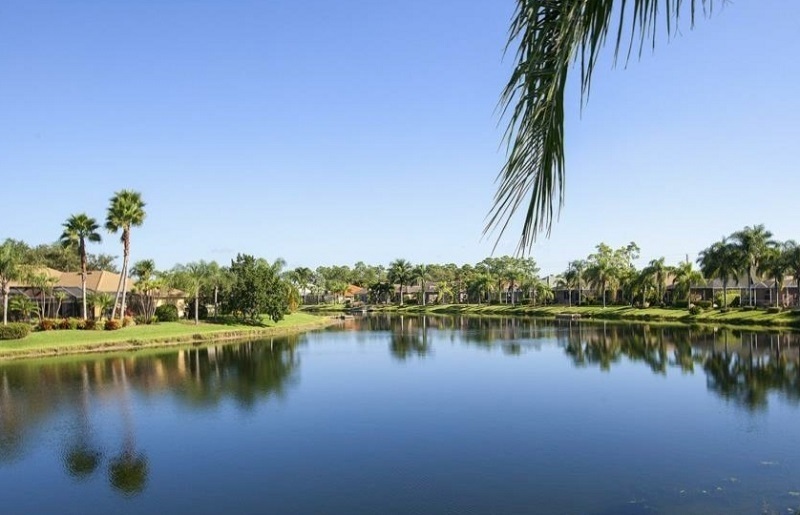 This stunning waterfront community is surrounded by lush landscaping and shaded tree lined streets and features 565 distinctive single family homes ranging from 1,488 to 4,204 square feet with two bedrooms plus a den up to five bedrooms plus a den and a two or three car garage. Most of the homes have their own private swimming pools and many have their own private docks where owners can have paddle boards, kayaks, canoes, and electric powered boats, 17 feet and under. Boating and fishing are popular pastimes as the lake has a large population of Largemouth Bass. 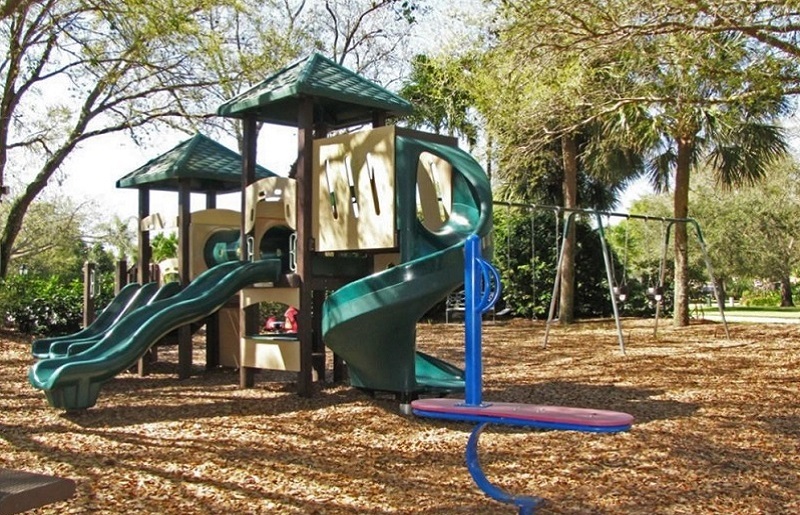 At the heart of the community is the Club at Longshore Lake. 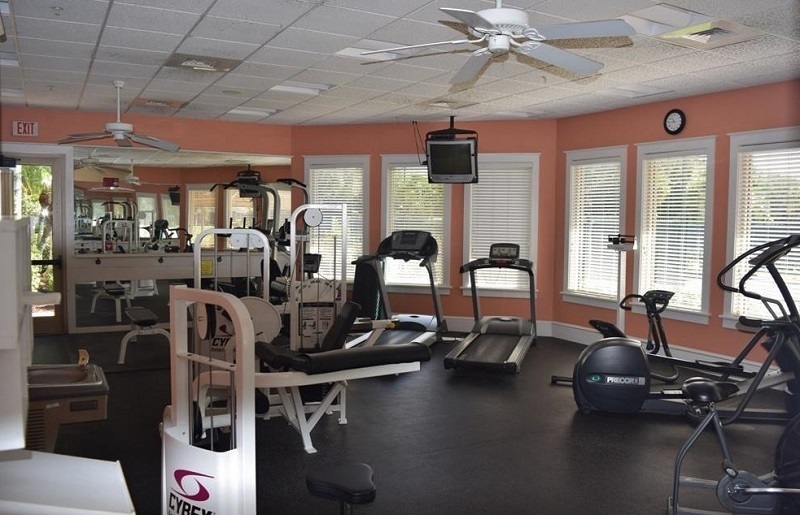 Here you will find a bar and main dining room offering cocktails, casual fare and fine dining and a fitness center with the latest state of the art equipment. Adjoining the club house is the heated community pool with a large deck, chairs and umbrellas for a relaxing afternoon in the sun. Longshore lake is an active tennis community with nine lighted Har-Tru tennis courts, a complete package of league, tournament and interclub play, year-round junior clinics and camps, a full time professional staff for private and group lesions, a tennis pro shop and men’s and women’s locker rooms and showers. 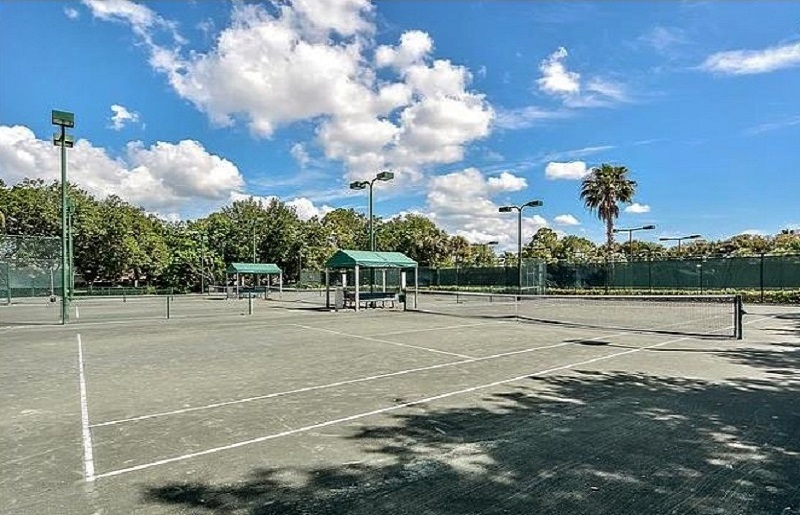 There is also 2.6 mile walking and jogging path around the lake and a small playground near the tennis courts for children eleven and under. Longshore Lakes is just minutes to Naples’ award winning white sugar sand beaches, Mercado, Naples’ news shopping, dining and entertainment area , a short drive to Fifth Avenue with fabulous world class shopping and fine dining, and less than a half hour to the Fort Myers Airport. 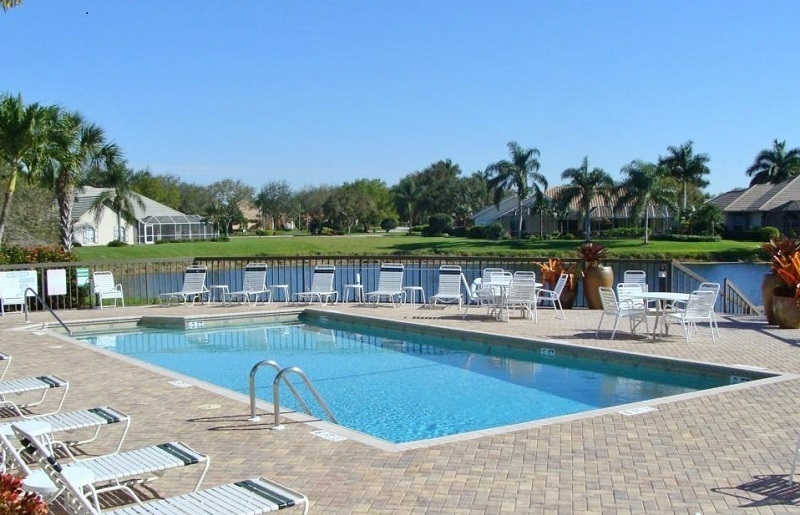 If you are looking for a single family home in a great community in North Naples, you will definitely want to consider Longshore Lake. 20 listings match your search criteria.